A sincere and heartfelt thanks to all our priests who without which there would be no Eucharist. We thank God for the gift of their vocation and ministry. 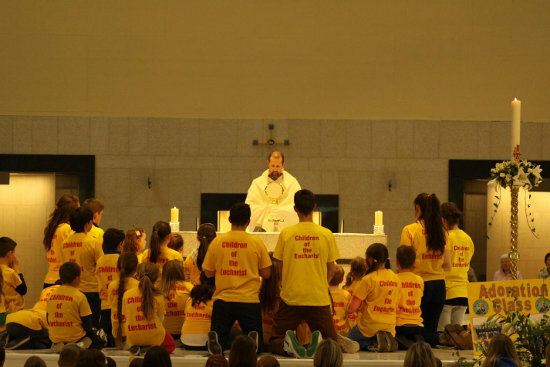 A very special thanks to all the priests who have supported and continue to support the work of Children of the Eucharist since its inception, especially through their masses, prayers and friendship. Much thanks and gratitude are due to Fr. David & Fr. Lawrence in particular, for all their guidance and direction. 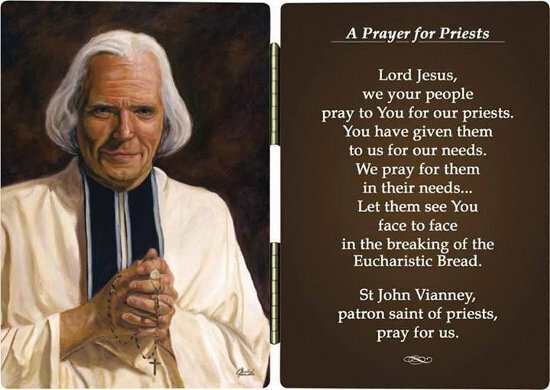 Please join us in praying for our priests.